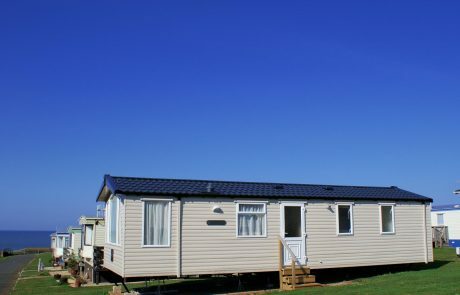 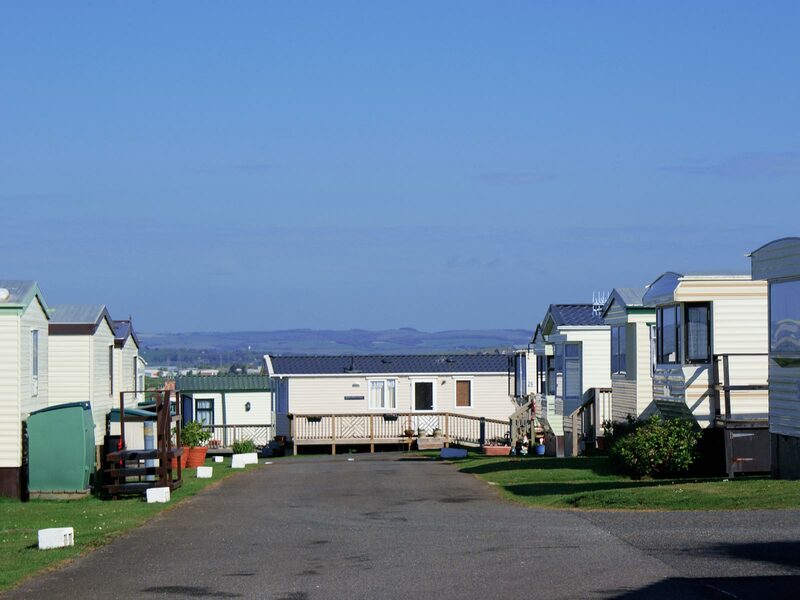 Sunnyside Caravan Park – General Estates – Enjoy Park Home Living with a name you can trust! 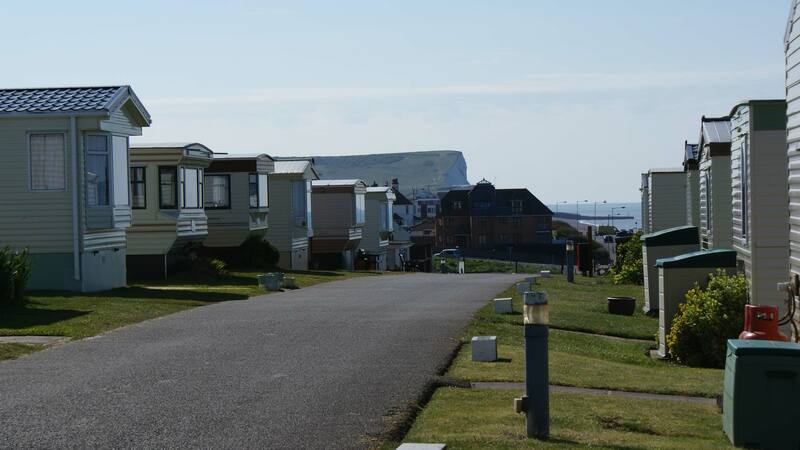 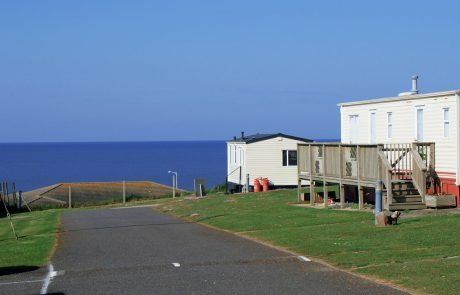 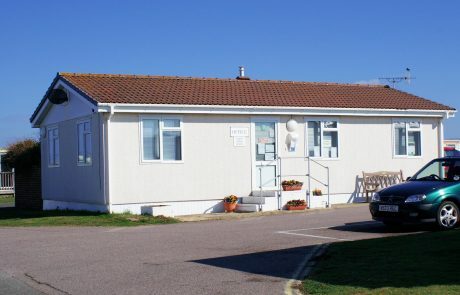 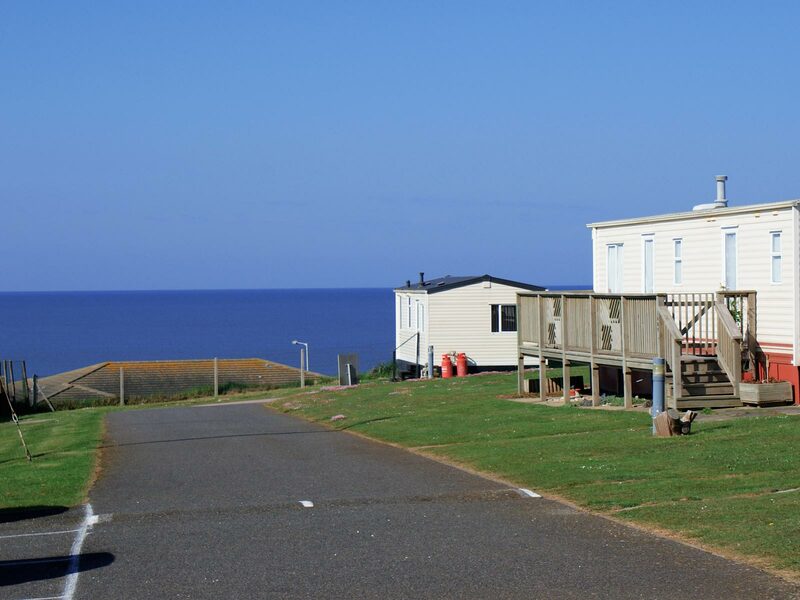 Sunnyside Caravan Park is situated in a prime location for holidaymaking. 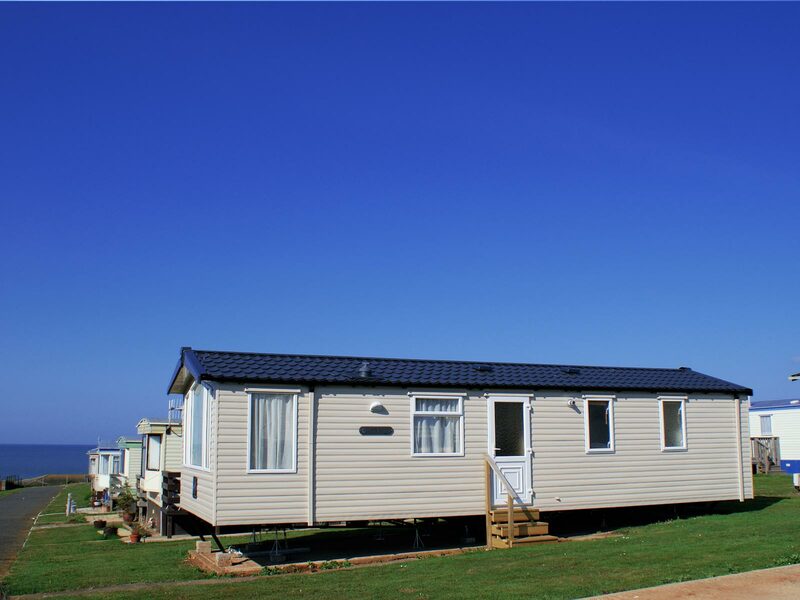 Perched right opposite the sea, the sunsets are enhanced by the rolling hills and beautiful views. 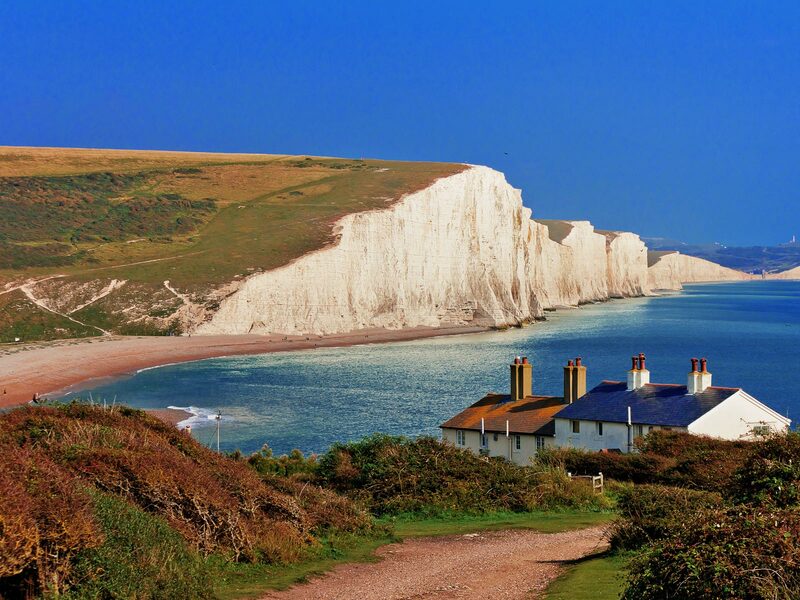 The town of Seaford is within easy distance and offers a wide range of things to see and places to go. 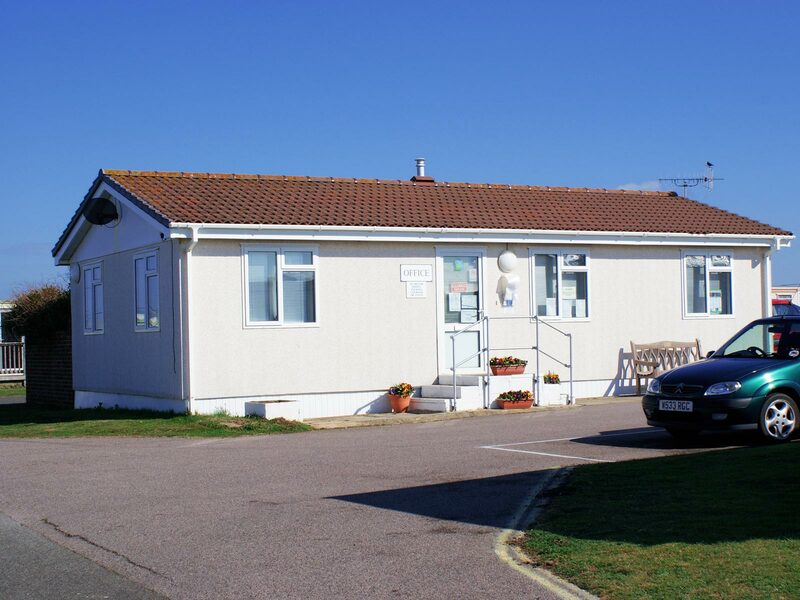 There is a broad range of shops and plenty of pubs and restaurants to choose from that offer excellent food. 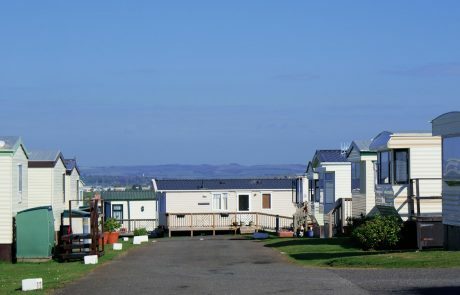 If you don’t feel like getting in the car, you could always hop on the train which departs and arrives just behind Sunnyside. 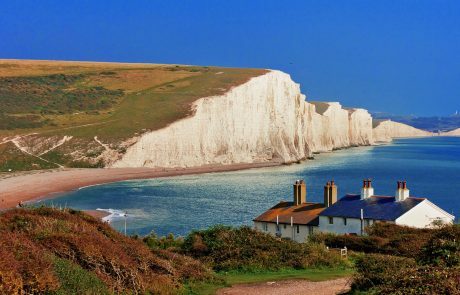 Walking enthusiasts will be pleased to know that the surrounding area is rife with trails to choose from, including the notorious ‘Seven Sisters’ trek, and the more sombre, peaceful walk through the ancient Friston Forest. 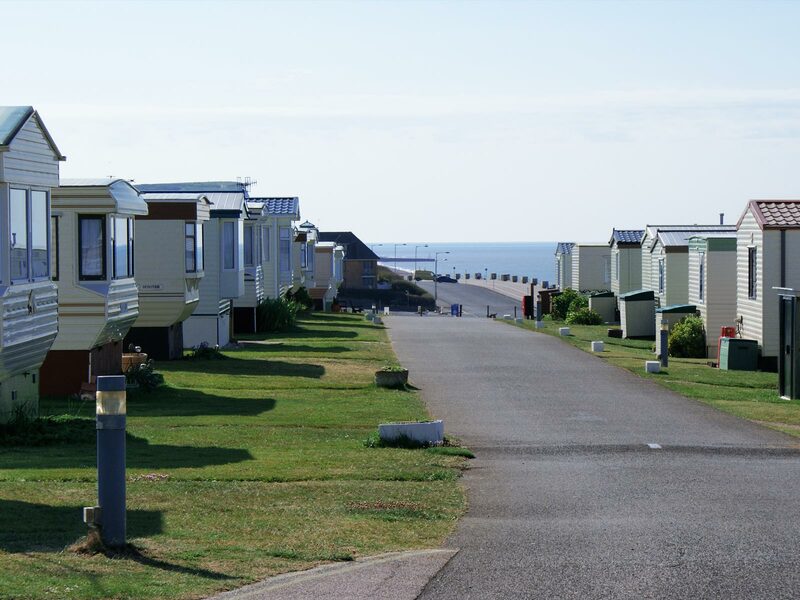 Sunnyside is a wonderful place to unwind, relax and take in the air as you marvel at the great British seaside. 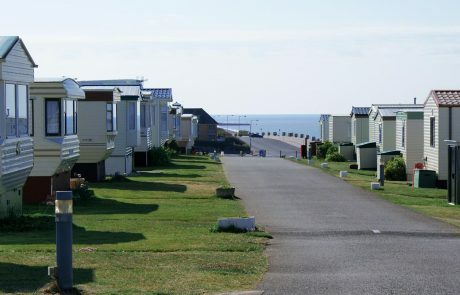 Sunnyside is a Member of the BH & HPA.